Claro has become F1 team Alfa Romeo Sauber premium partner for 2018 season. Both brands had already partnered before, from 2011 to 2014. 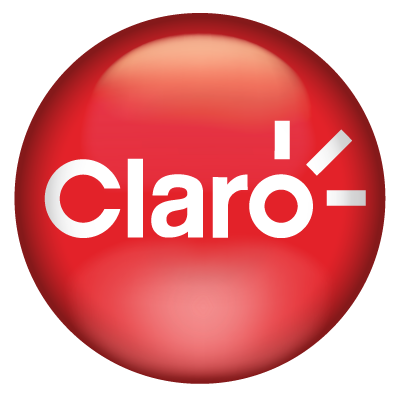 Claro’s logo will be seen on the F1 car. Axalta has become the “Official Paint Partner of NASCAR”, through a multi-year agreement. Axalta joins the NASCAR Fuel for Business Council, bringing together an exclusive group of more than 50 Official NASCAR Partners to buy and sell products and services from one another. “This new agreement is largely in place due to the strong return on investment Axalta receives in the sport,” stated Daryl Wolfe, Chief Sales and Partnership Officer, NASCAR and ISC. Roger Federer signed a multi-year extension of his personal endorsement deal with Mercedes-Benz. According to Forbes, the new deal is estimated to reach $5 million. Federer first partnered with the automobile brand in 2008. 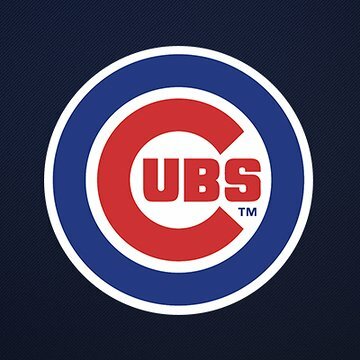 Garrett Popcorn Shops has agreed on a formal sponsorship with the Chicago Cubs, making Garrett “The Official Gourmet Popcorn of the Chicago Cubs” and “Proud Partner of the Chicago Cubs and Wrigley Field.” 31% of MLB players are Latino, according to ESPN. Esports Misfits Gaming announced a comprehensive sponsorship and partnership with Alienware. Dealpoints will see the brand’s name across an entire slate of categories that include laptop, desktop, mice, keyboard, mousepad, monitor, and training analytics.